If you thought smartphones were a big deal, you haven't seen anything yet. Updated November 4, 2018: Apple CEO Tim Cook recently predicted that augmented reality will be as big for technology as smartphones. But what exactly is augmented reality, and why should you care? So, first of all, let's talk about what it actually is. The main idea is that augmented reality adds a layer of information on top of what you see. For example, a fighter pilot's helmet might show an overlay of key data or identify potential targets. It's different from virtual reality in that with virtual reality, the real world around you is completely replaced by a simulation. With augmented reality, the simulated parts are added on top of what's already there. But it's still a pretty broad definition. Pokémon Go is often named as an example of augmented reality. With this game, you point your smartphone's camera at the world around you, and it shows you if, say, there's a Pokémon sitting on top of your desk. The Google Translate app lets you point your phone at a street sign in a foreign language, and it will translate it into your language for you. Microsoft's HoloLens headset lets you look at the world around you and see it transformed. For example, it could show you the labeled interior of the engine you're looking at. 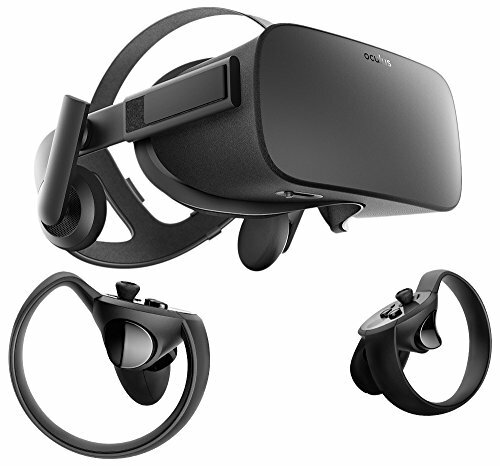 But if you don't want to shell out several thousand dollars for the HoloLens, Google Cardboard-style VR headsets can allow you to experience augmented reality for just a few bucks. 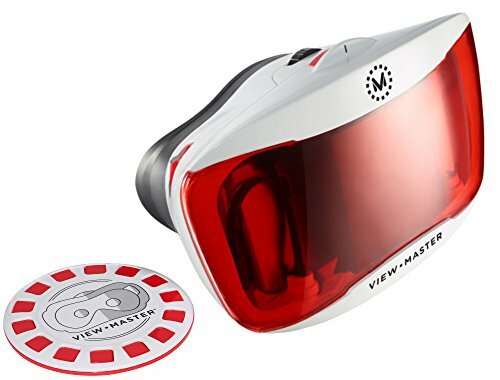 The best known example of a Cardboard-compatible augmented reality application is the Mattel View-Master VR and its "Experience Packs." But you can check out augmented reality with any headset that doesn't cover the phone's camera, with apps such as these. So, depending on your definition, augmented reality is already everywhere, or is about to be, as technology improves. Right now, augmented reality probably sounds like a nice feature, but not anything earthshaking. Sure, translating street signs with augmented reality in real time is convenient, but we could also just snap a picture and upload it to a translation site. 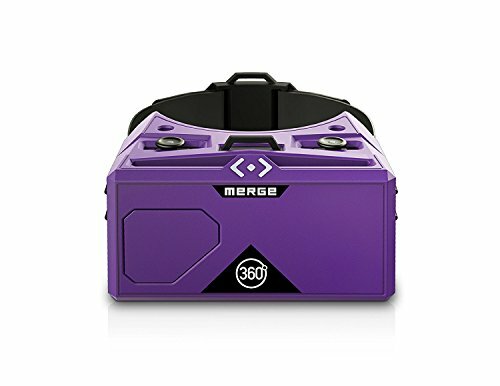 Augmented reality games are fun, but not really life changing. And being able to see how to fix an engine could be nice if you're a mechanic—or you could just pull up a YouTube repair video. So let's step a few years into the future. Our phones are so small that they're barely there at all. Our screens hang in the air in front of us holographically, via projectors or mixed-reality glasses. Instead of having to carry our computers around with us, the computers will become invisible and pervasive. Now, all sorts of interesting things can happen. First, you get to have holograms everywhere. Not just for games, or engine repairs, but for everyday things like hanging out with friends or meeting with work colleagues. Combine that with ubiquitous, high-definition 360-degree cameras and we can instantly see what's happening on the streets of Paris—or on the other side of the wall in front of you. A constant overlay of information would be available to you at all times. When you meet someone at a business conference, their LinkedIn profile could instantly appear in the air in front of you. If you're walking in the dark, your augmented reality display could show your surroundings to you as if it were daylight. The billboards you see on the side of the road would be customized just for you—until they got too annoying and you install an ad blocker. Any wall in your house could turn into a giant television screen. Speaking of walls, if you don't like the wall paper, you could just change it with an app. Or preview renovations before you ever have any work done. When you work at home in your home office, you could see the rest of your colleagues around you, as if you were all in the same location. We've already begun to see the early stages of the transformation of the reality of our world. Medicine, manufacturing, education, architecture and many other industries are experimenting with using virtual and augmented reality. The real world around us will be just a tiny part of an infinitely larger universe of our own creation. Which is why Tim Cook may be right after all.